Unique Identification Authority of India (UIDAI) has dismissed news reports that Aadhaar Enrolment Software being vulnerable to hacking. The authority termed it as completely incorrect and irresponsible. In a statement, the UIDAI said that certain vested interests are deliberately trying to create confusion in the minds of people which is completely unwarranted. It also said, claims made in the report about Aadhaar being vulnerable to tampering to generate multiple Aadhaar cards is thousand , . 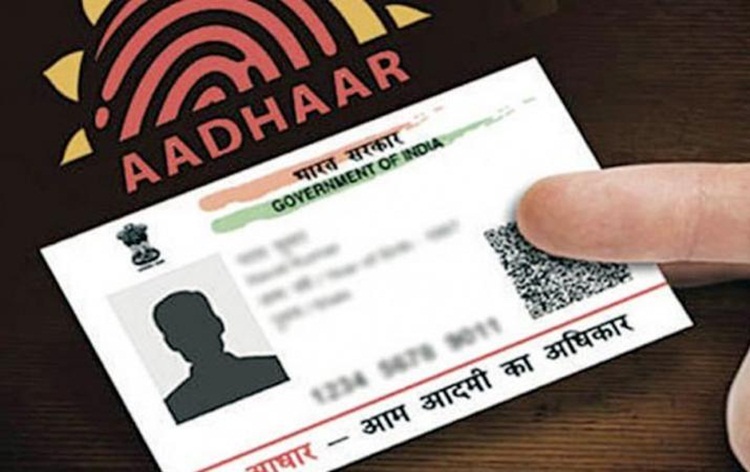 The UIDAI said it has taken full measures to ensure end-to-end security of resident data, tamper resistance, physical security, access control and network security. The authority further clarified that no operator can make or Aadhaar unless resident himself give his biometric. Therefore, it is not possible to introduce ghost entries into the Aadhaar database. 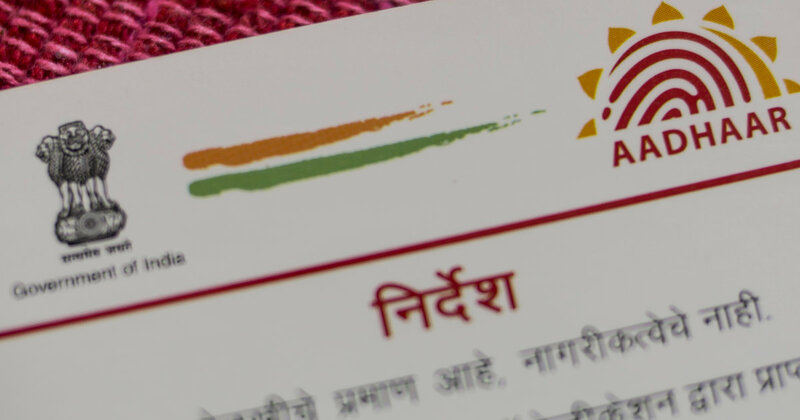 UIDAI has also advised people to approach only the authorized Aadhaar enrolment centres in bank branches, post offices and Government offices for their enrollment and updation.